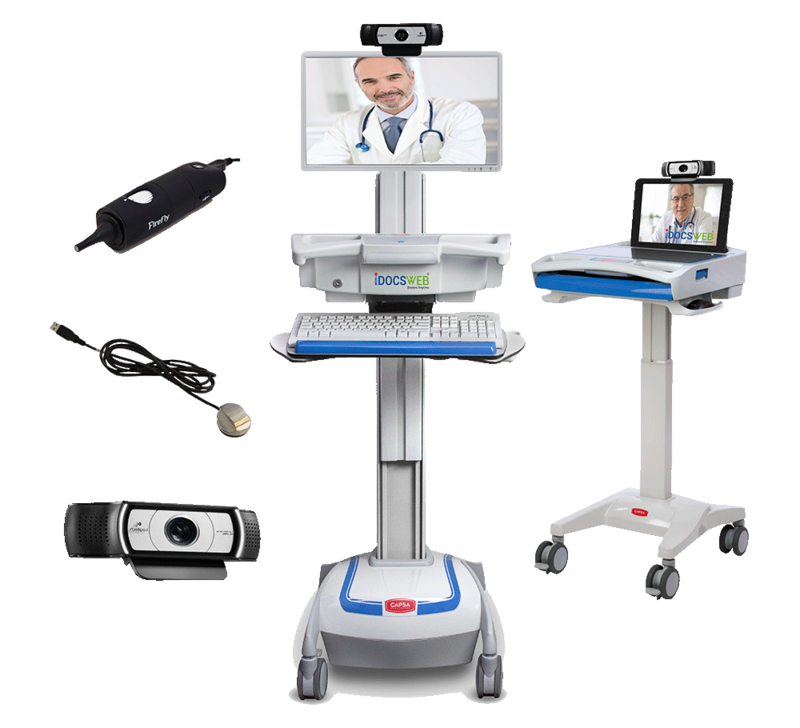 Getting started with telemedicine for skilled nursing is both easy and affordable. iDocsWeb offers SNF/LTC industry leading technology with flexible options to fit virtually any budget. Our easy-to-use platform along with EMR integration allows users to become telemedicine experts with minimal training. Our highly skilled onboarding experts provide complete training to all staff members as well as providers ensuring you maximize the care potential of your skilled nursing facility. 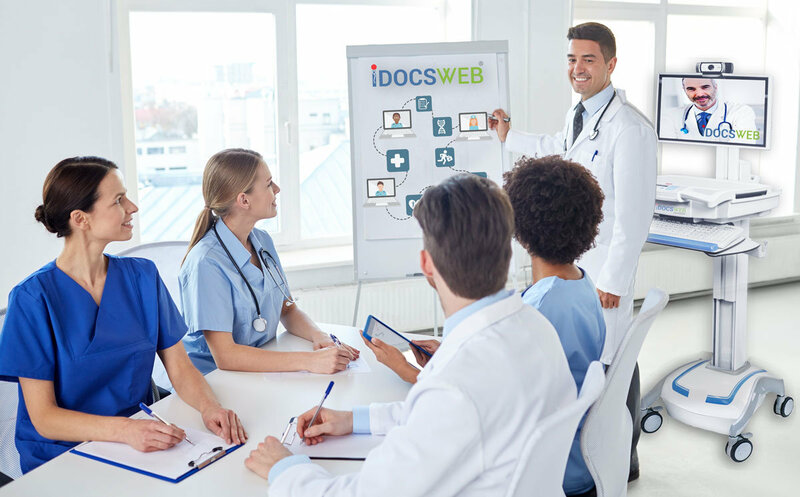 iDocsWeb’s cloud-based solution allows users to access our platform using any web-connected computer. This allows operators to re-purpose existing laptop carts / work station on wheels to further reduce budget concerns. WOW’s may also be purchased in place of telecarts. Organizations are granted a personalized URL as well as an interface branded with your name and logo. Customizable daily reports are automatically sent to assigned users. iDocsWeb also allows users to assign text message alerts to be automatically sent when telemedicine is used. Our experts will assist in marketing to resident families, ACO/MCO’s, and hospital networks. We will even provide materials branded with your institution’s logo! Our team will train all users ensuring you are able to extract the most value possible. Our ease-of-use focused solution allows Physicians, Nurses, and Administrators to become experts in minutes! Our onboarding experts are ready to assist you!